OBU's concurrent courses exist to serve students in the Shawnee area by offering a wide variety of courses that will count for college credit and towards your high school curriculum. 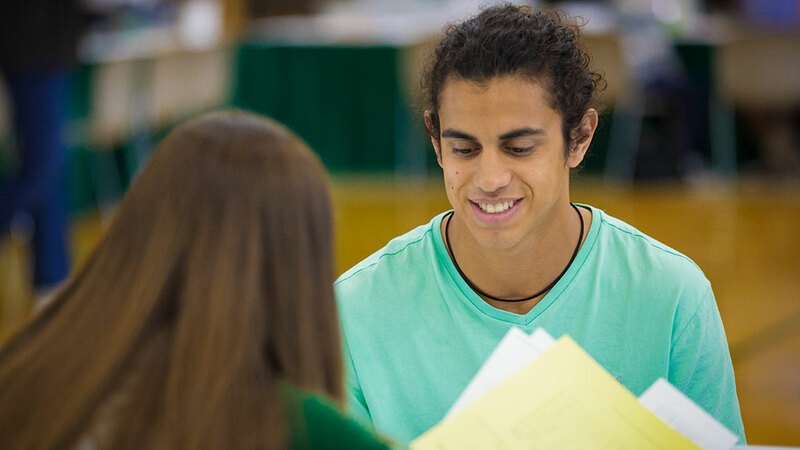 Pending admission into OBU's concurrent program, students are invited to participate in courses that will prepare them for a full-time college workload. Complete an application for concurrent admission. You will need your high school counselor's signature on this application. Request your most updated transcripts and ACT or SAT scores. Concurrent tuition is $125/credit hour plus any additional fees (if applicable, varies by course). This price does not include books.